Bring on the 2017 Finance Bill! 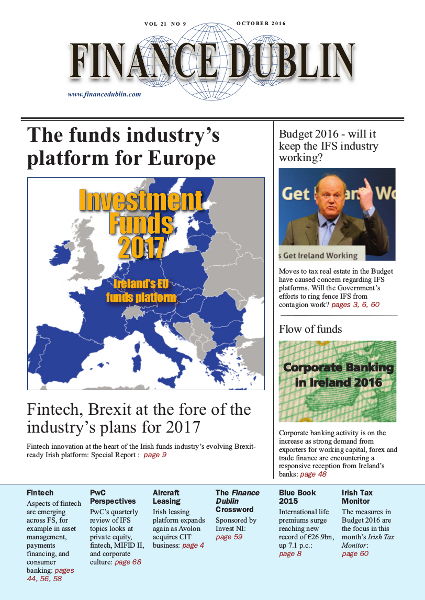 MiFID II - a one year delay, but what now? Is the end really nigh for European regulatory reform? As consumers become more sophisticated - can today’s banks remain relevant? Exploring Brexit: Could US-style parallel fund structures be an answer for UK funds worried about passporting?